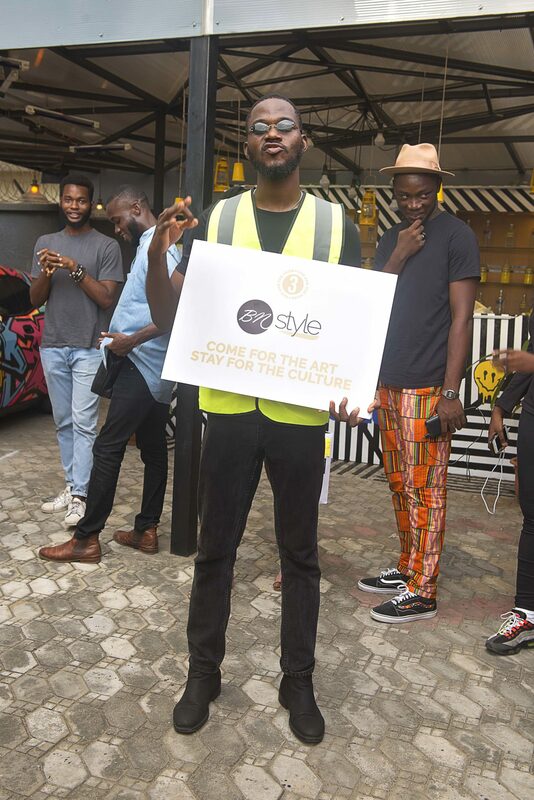 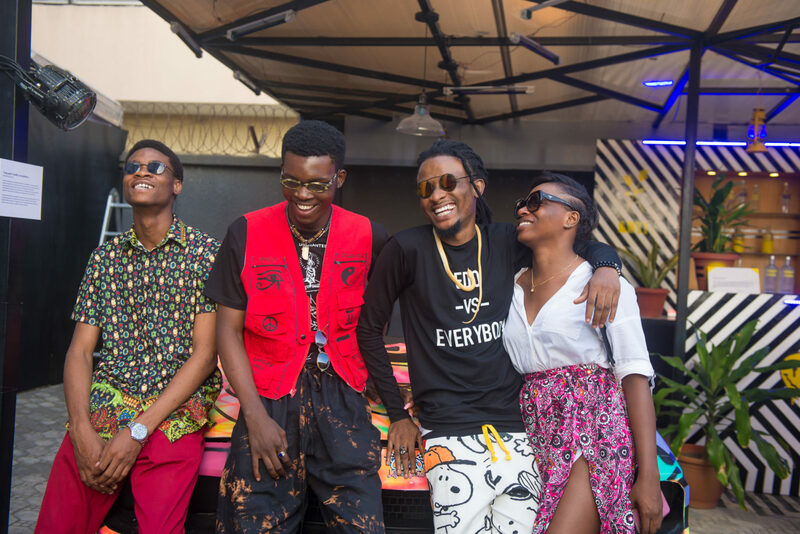 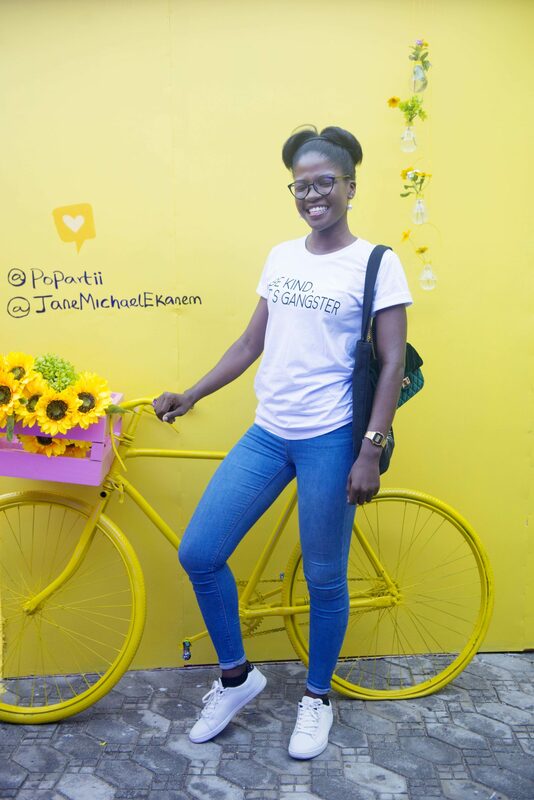 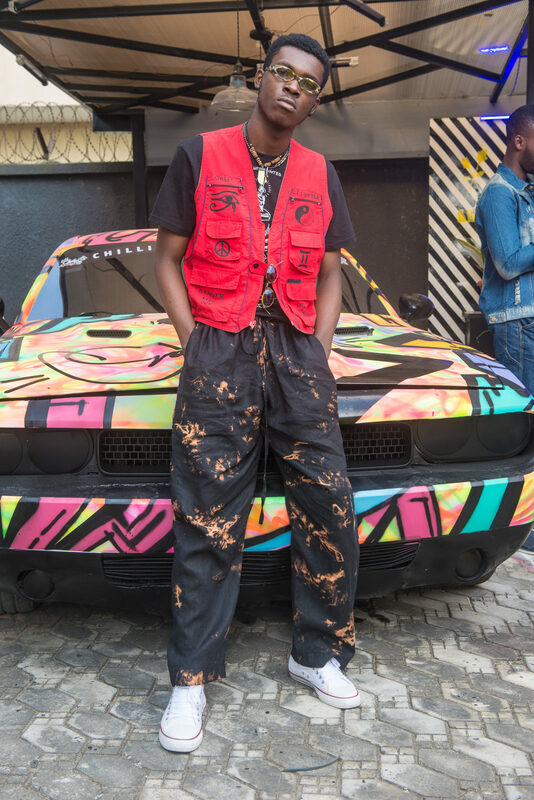 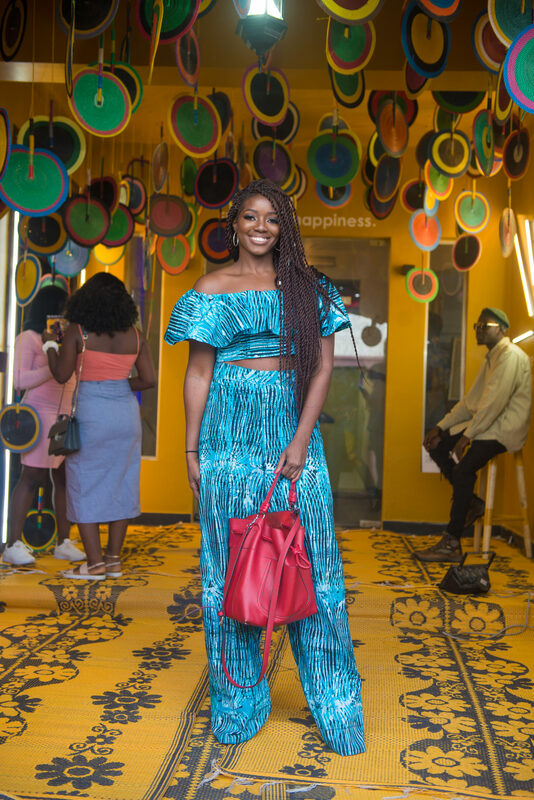 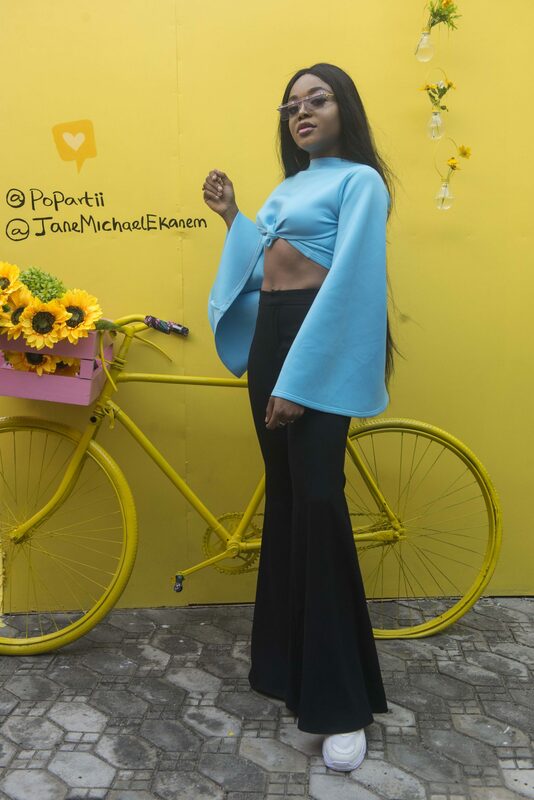 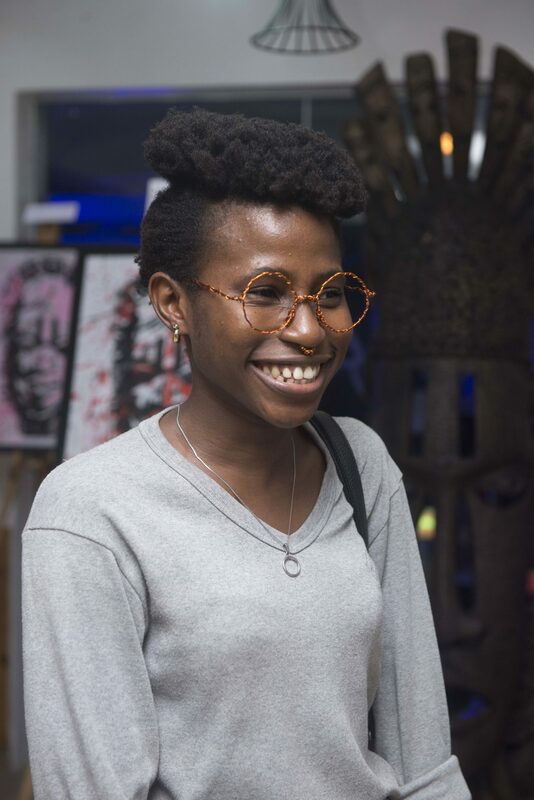 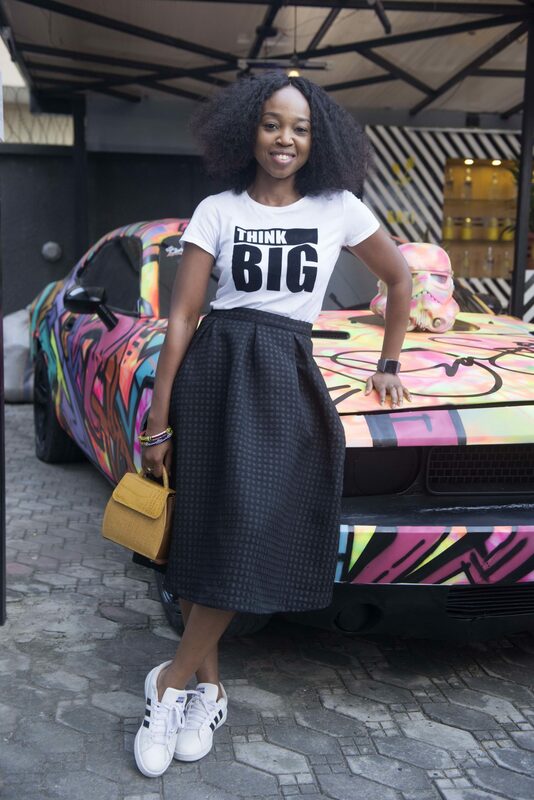 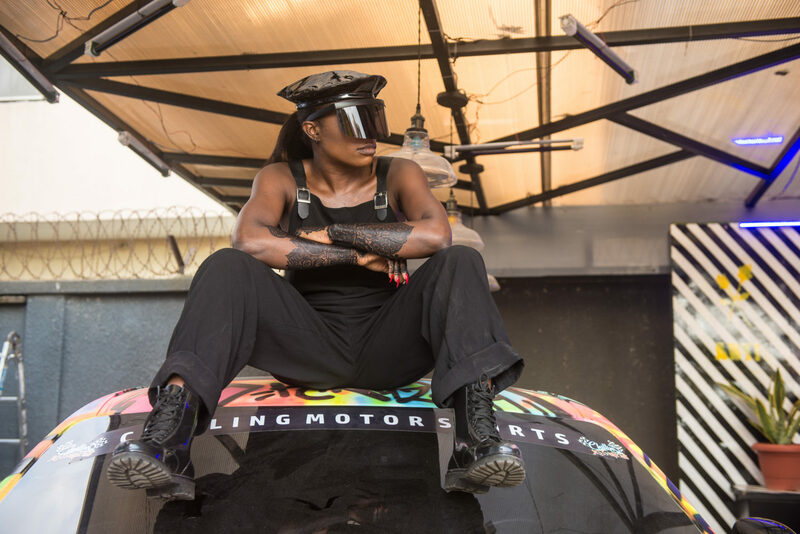 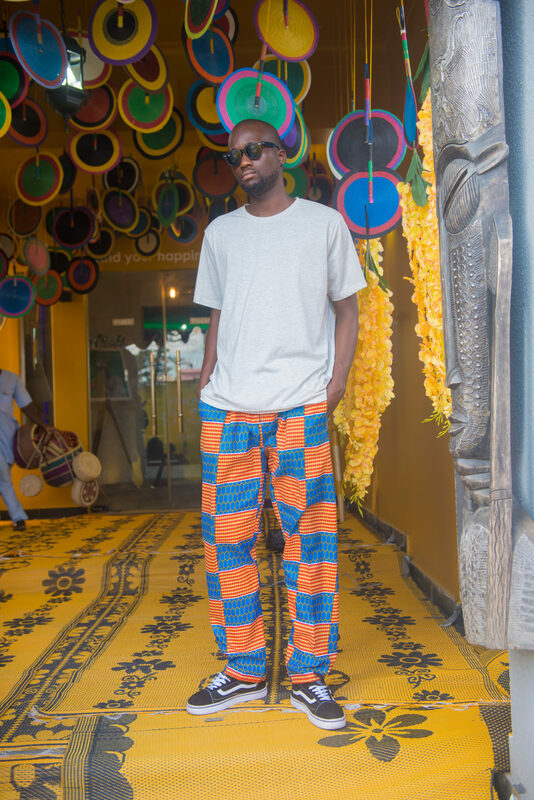 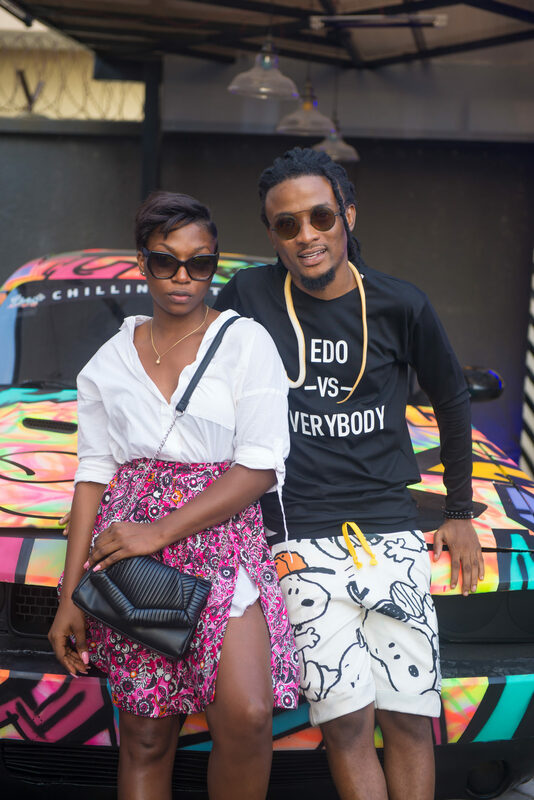 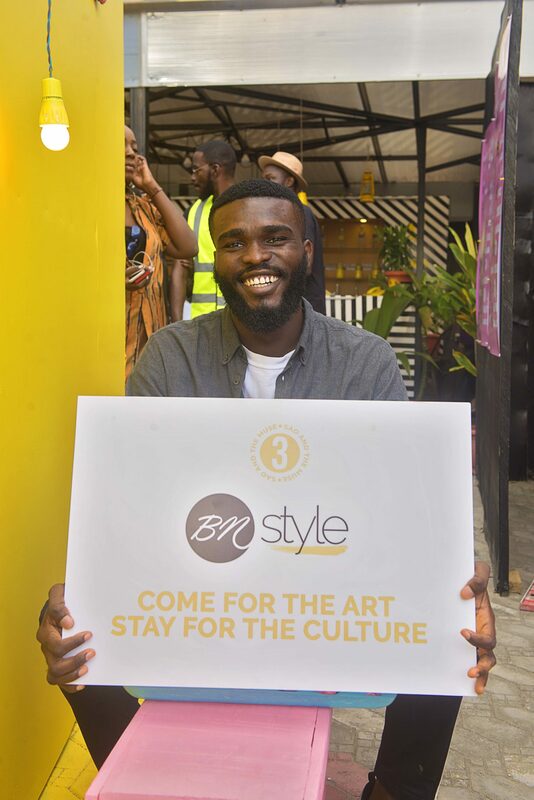 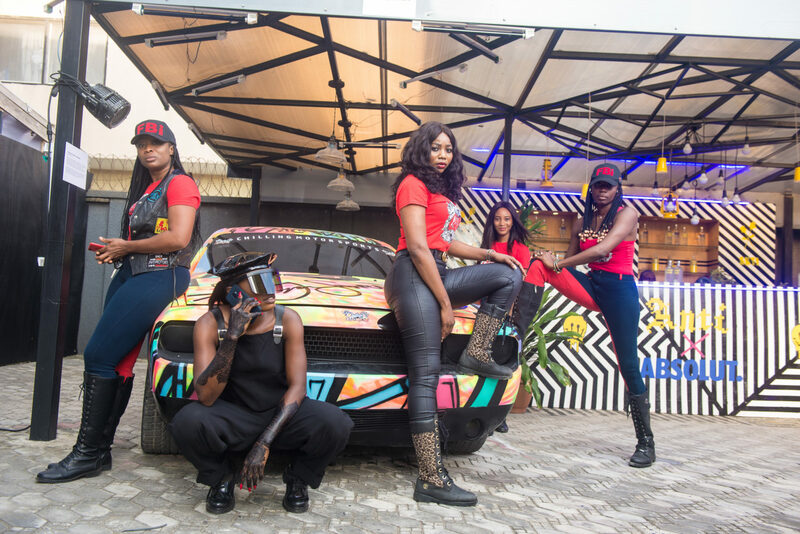 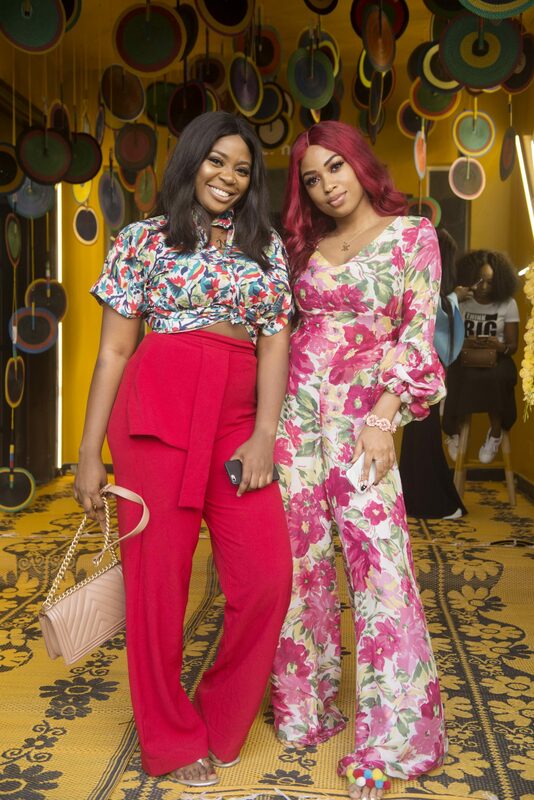 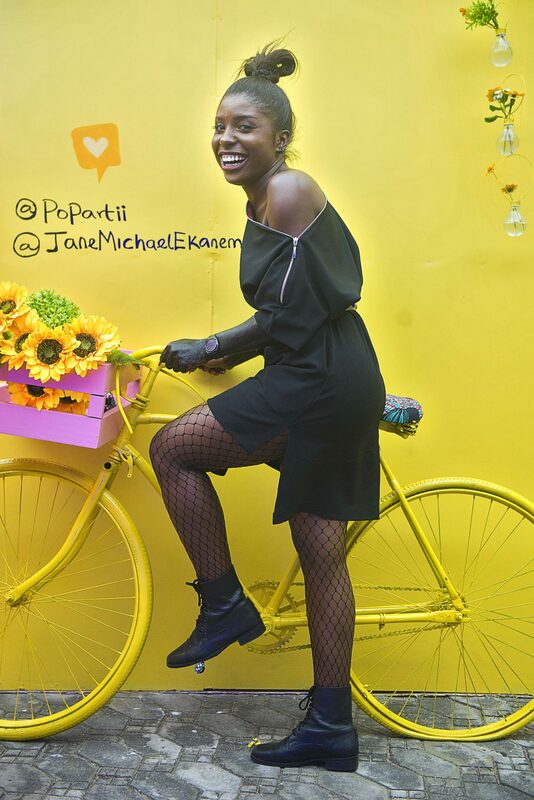 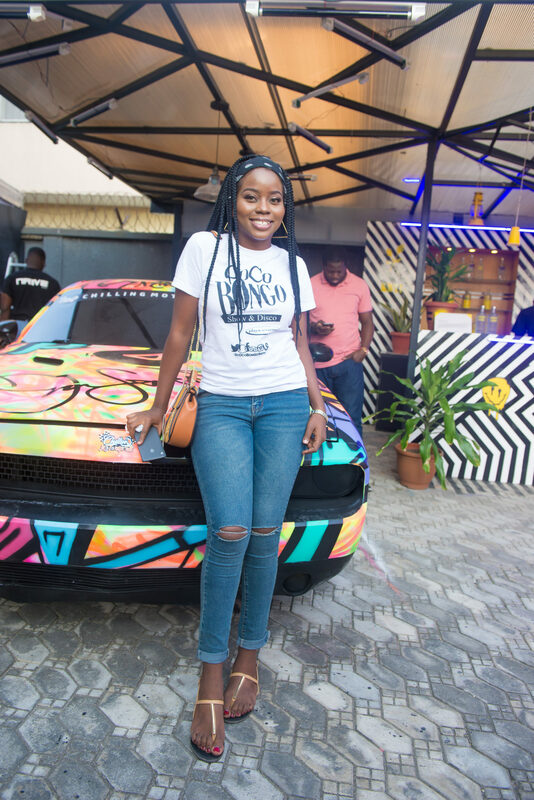 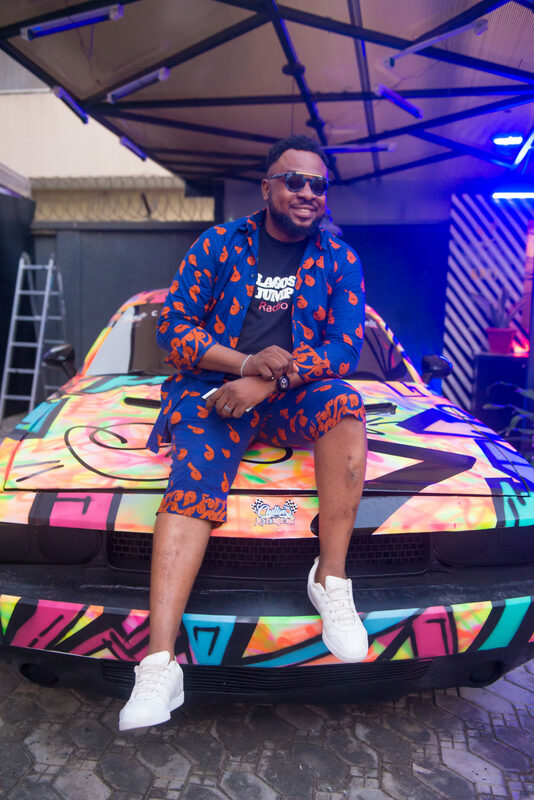 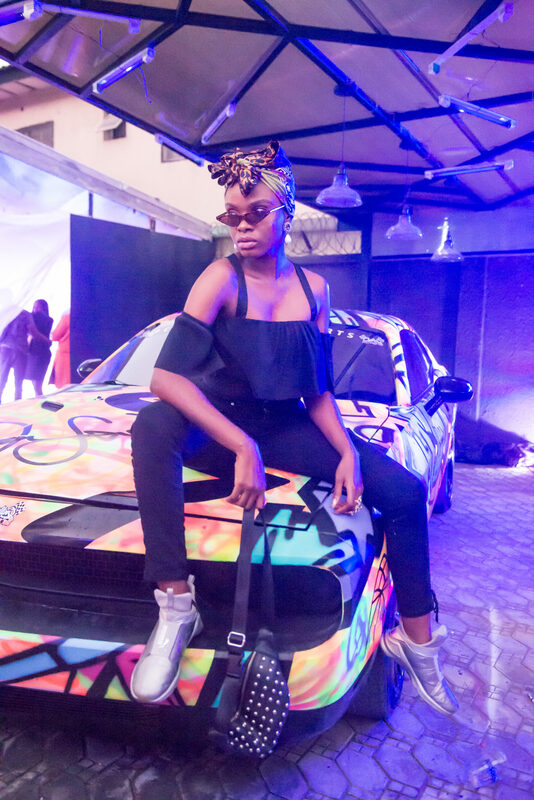 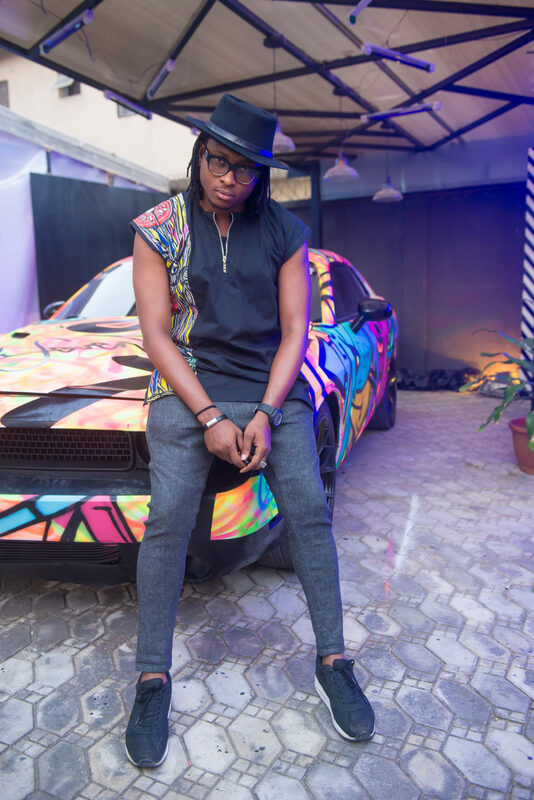 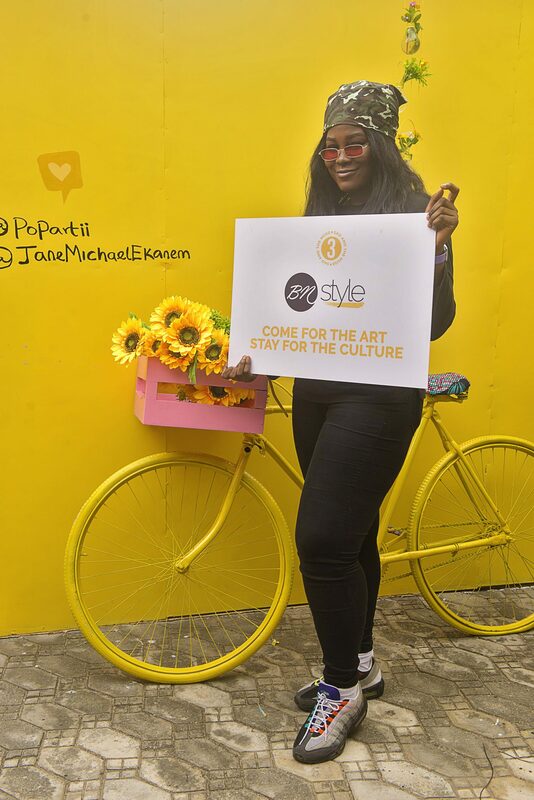 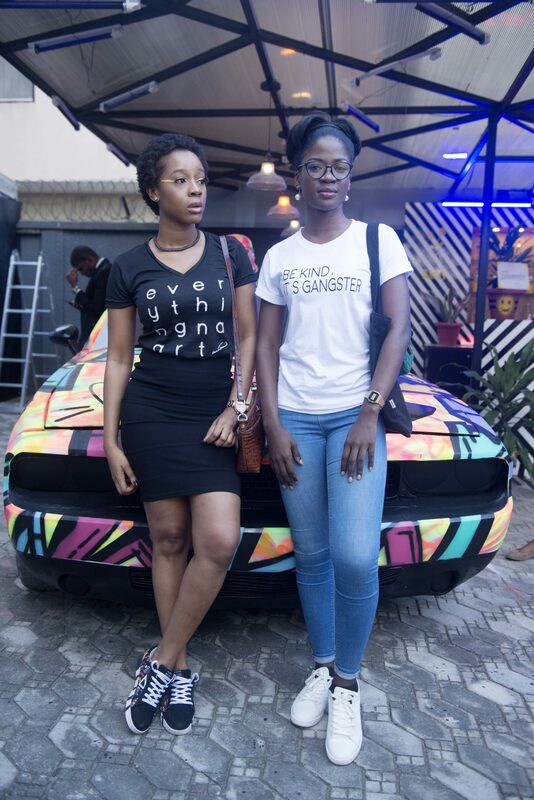 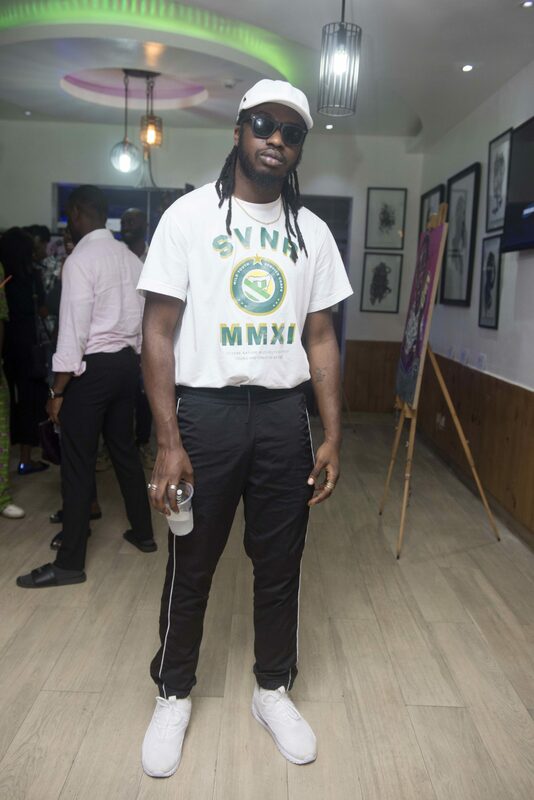 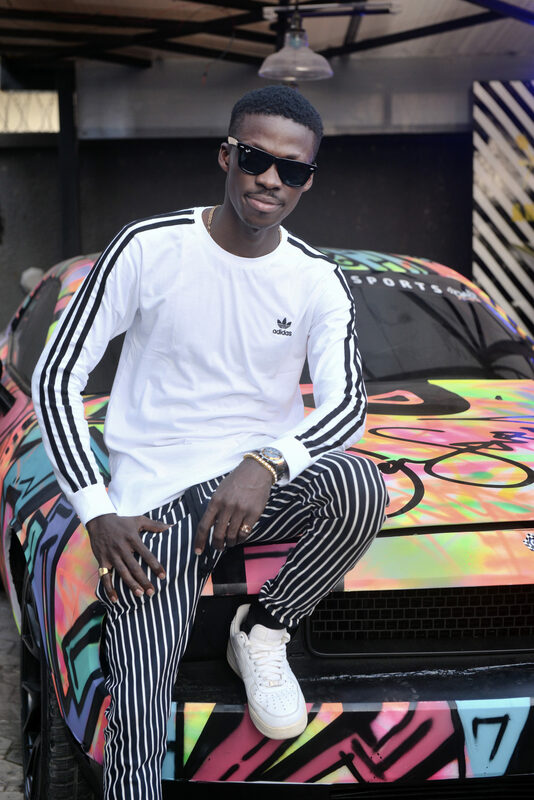 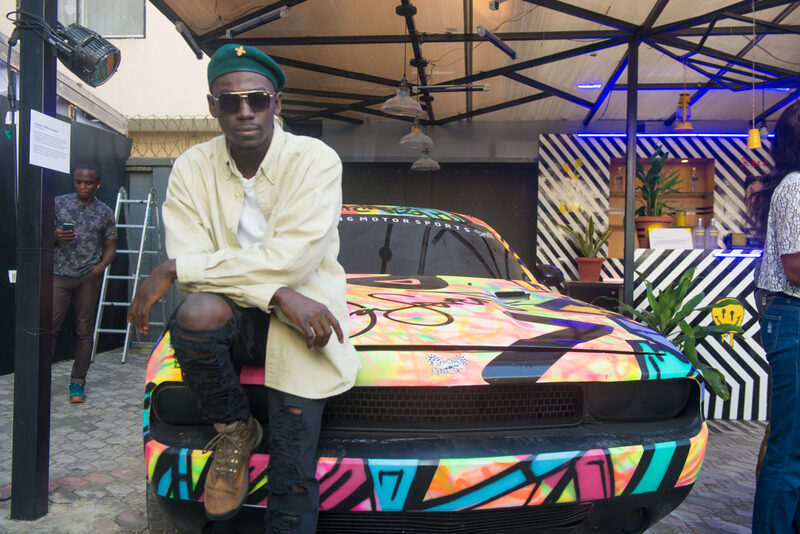 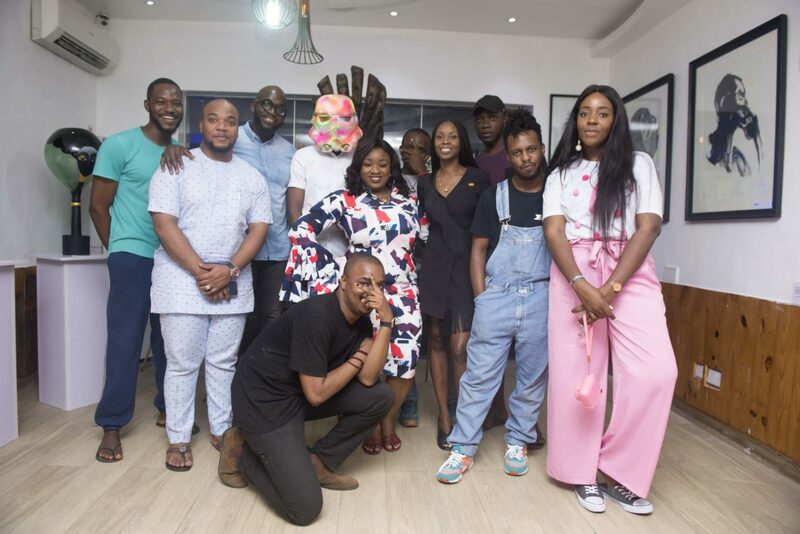 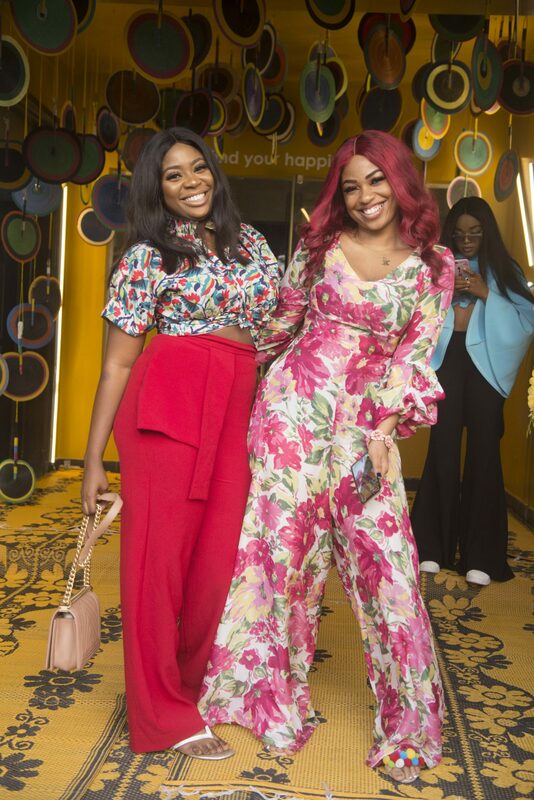 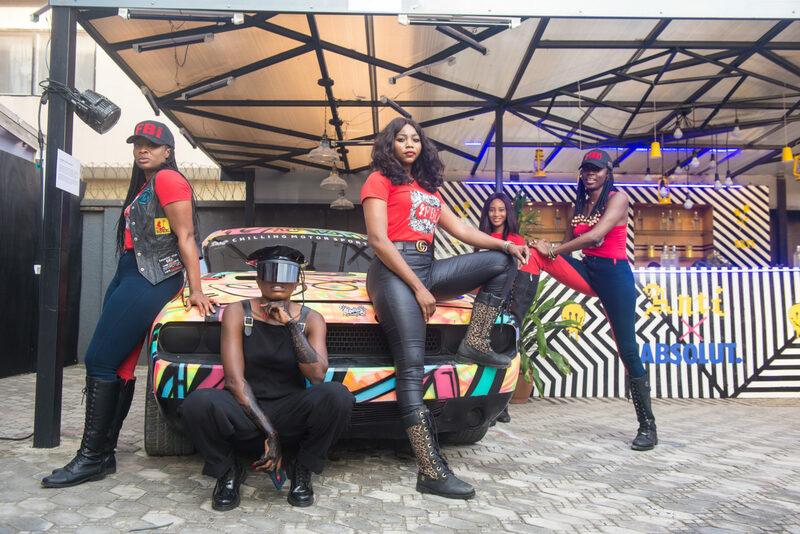 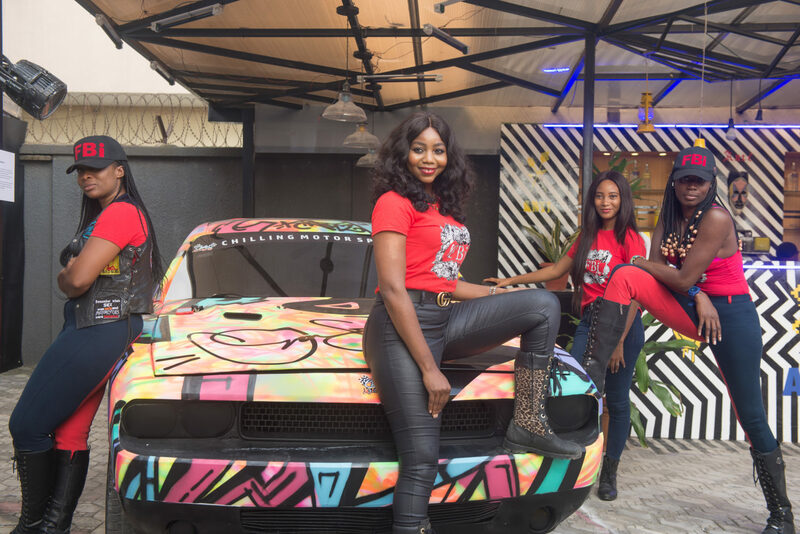 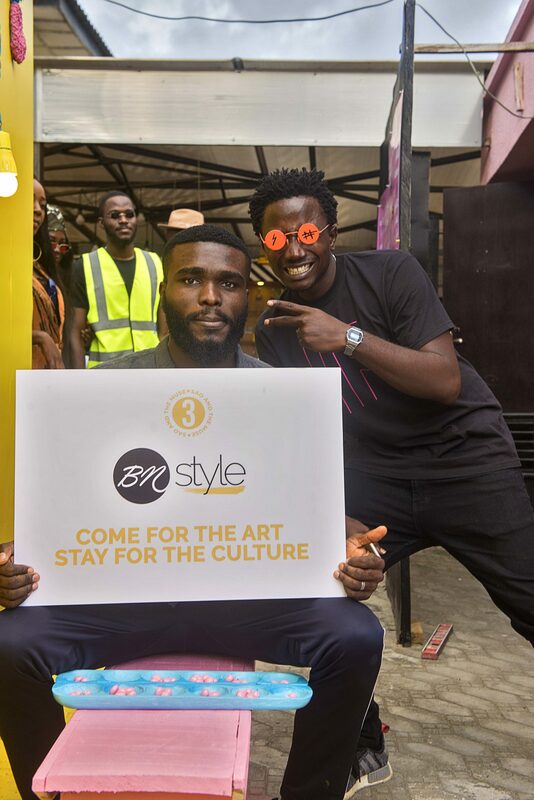 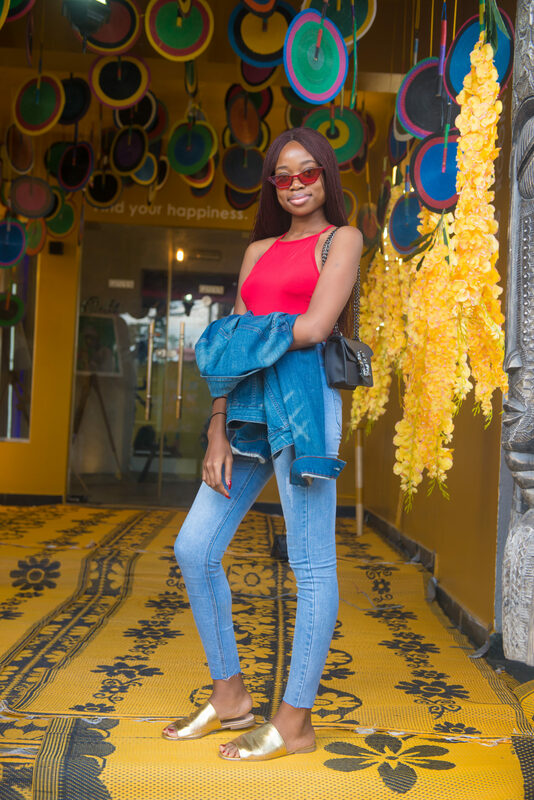 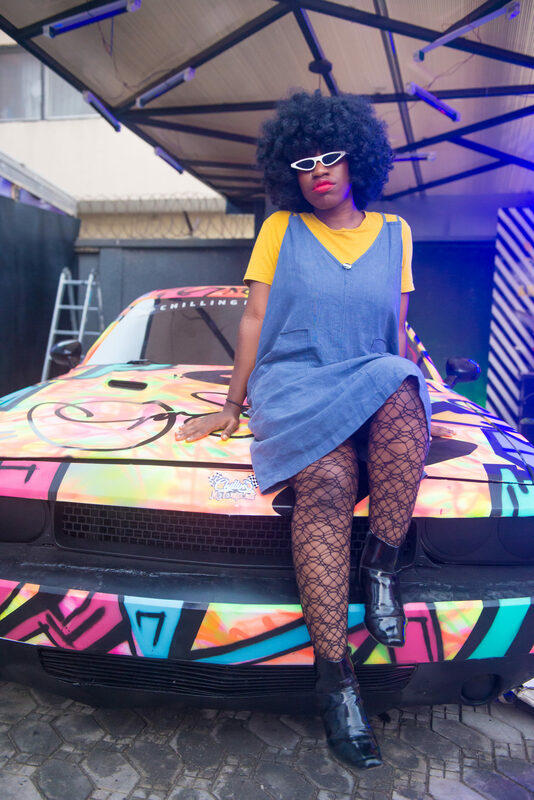 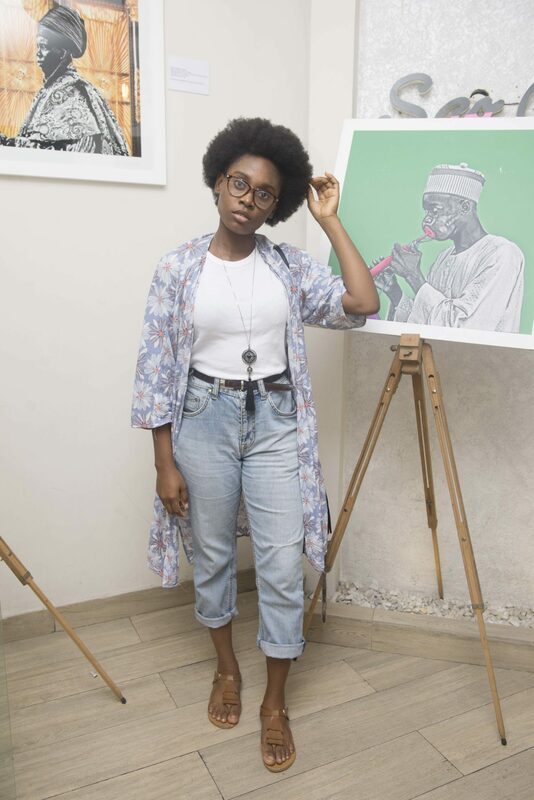 From Jane Michael Ekanem’s all black Mad Max meets Monse look, to tastemakers like Hauwa Mukan, Bizzle Osikoya and Kaline Akinkugbe, all the wavy kids were out to fete the latest instalment of the immersive art experience Sao and the Muse. 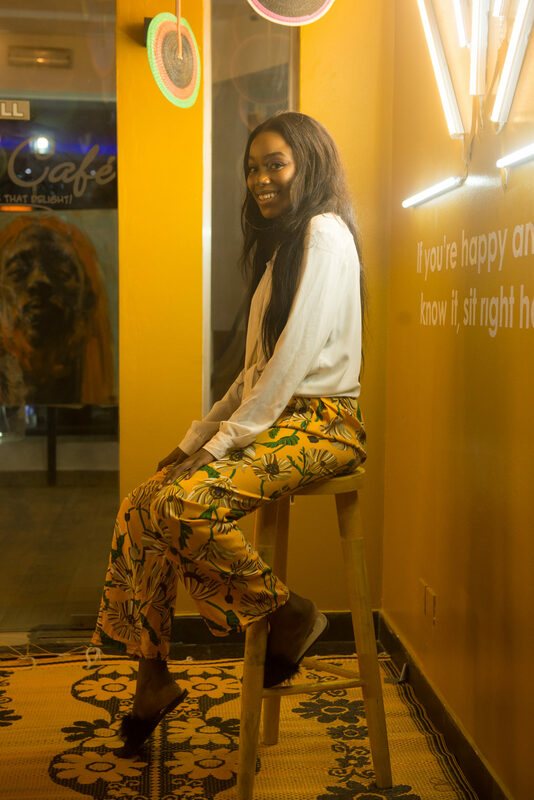 Hosted at Sao Cafe Lagos and curated by Nicole Asinugo and her team. 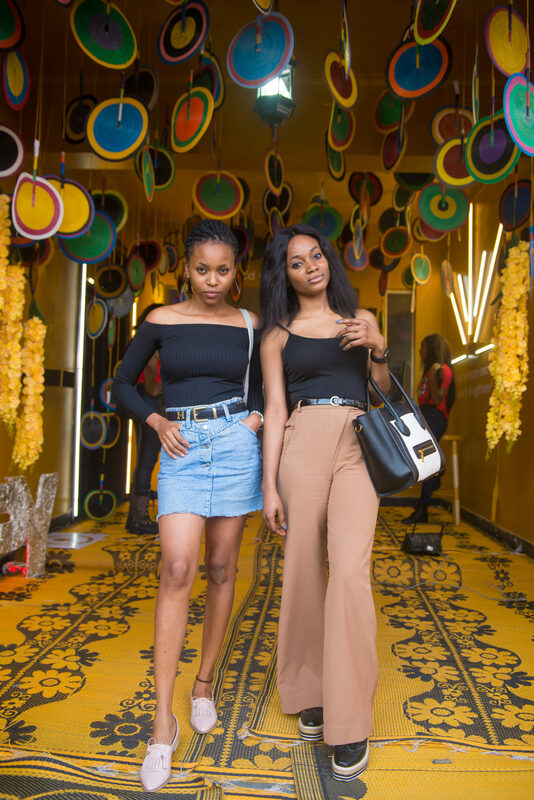 The fashion was lavish, the art was incredible, the guests were witty, and everyone enjoyed the music, vibes and ambience. 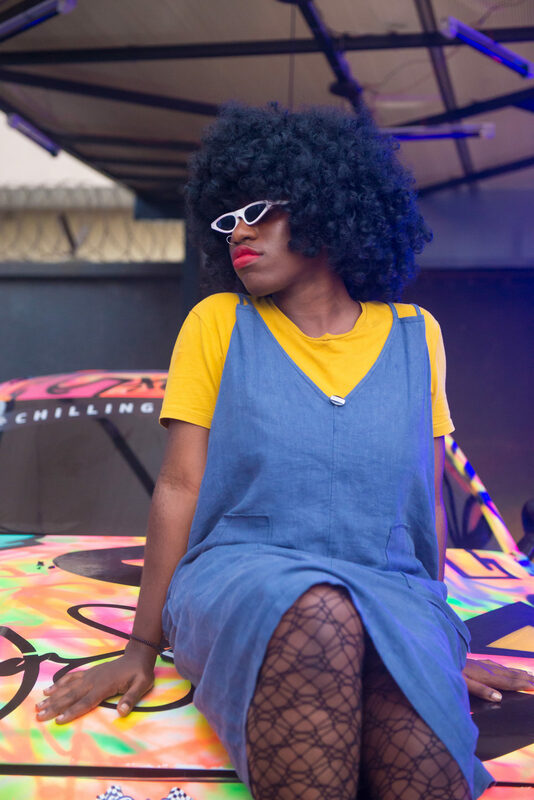 Check out images and get a peek at everything you missed last weekend.